2) The creative works aspect, whereby, in every discipline, the cultural contribution of other places and generations is available to us, to the literate. — and of writing, which enables us to contribute to culture over time. We have spoken of the foundations, the concepts of God, of thought, and of man. Before moving on to speak of the individual disciplines, it is necessary to speak of the single discipline which is the principal vehicle of culture, the lens through which others are viewed – the discipline of the written word. 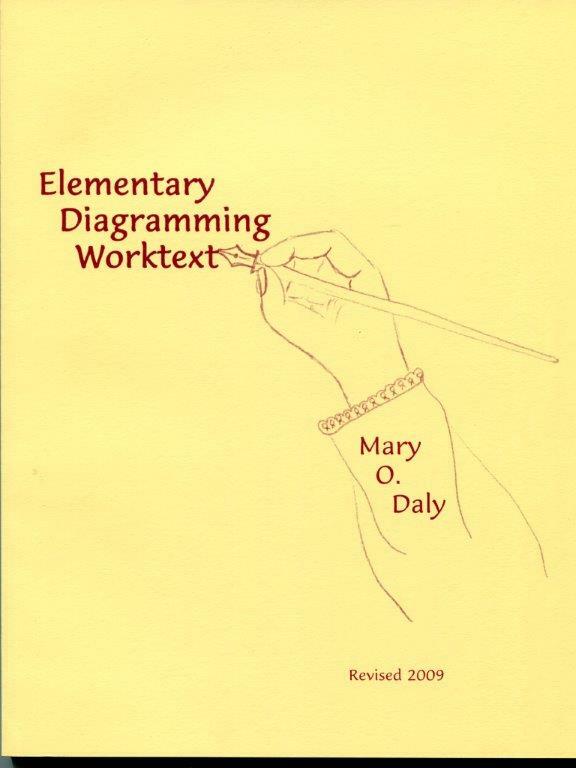 In medieval times, the requirements of elementary education, called the Trivium, had to do with three linguistic achievements – grammar, logic and rhetoric. 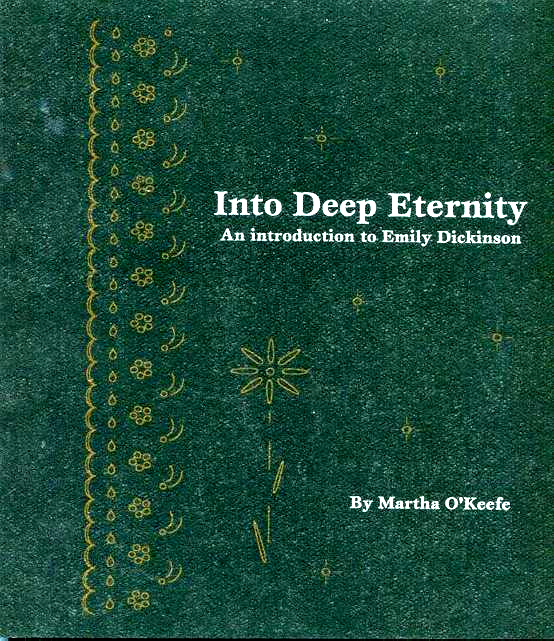 Into Deep Eternity is both an introduction to the American poet and mystic, Emily Dickinson, and an introduction to poetry: an answer, by way of example, to the question: "How should I read a poem?" The first part, illustrations, paraphrases, and comments on 16 of Emily Dickinson's poems, was written for a young lady named Emily on the occasion of her 13th birthday. 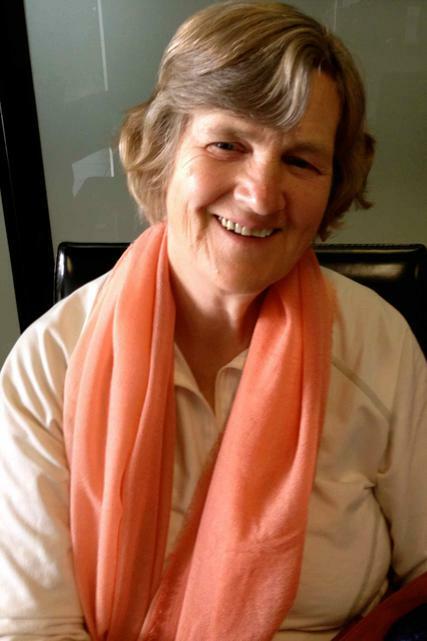 The second part was written for a family member named Mary who wanted Mrs. O'Keefe to explain her thoughts about the relationship between Emily Dickinson and St. John of the Cross. 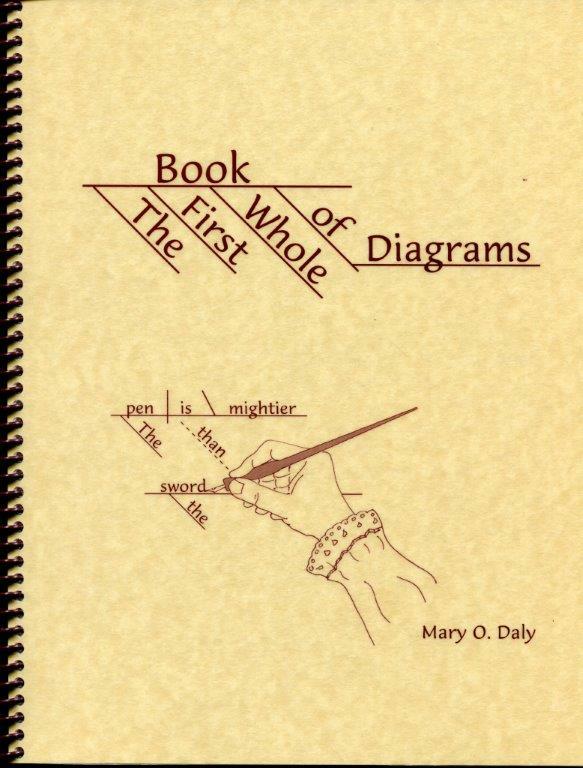 Sentence diagrams, invented in America, are the very best way to learn syntax and become able to keep your place in the middle of a complex sentence, — expressing a complex thought!